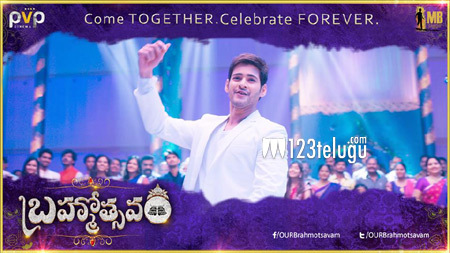 Now that the release date is nearing soon, the post production formalities of Mahesh Babu’s Brahmmotsavam has picked up pace. The buzz for the film in other states is huge and latest update reveals that FOX Star India have bought the release rights of the film in Karanataka through Goldie films and are planning a never before release for a Mahesh Babu film. The pre-release business of the film is earning some huge amounts already and Mahesh is looking at beating his own record of Srimanthudu. Directed by Srikanth Addala, Brahmotsvam has Kajal, Samantha and Pranitha as female leads.